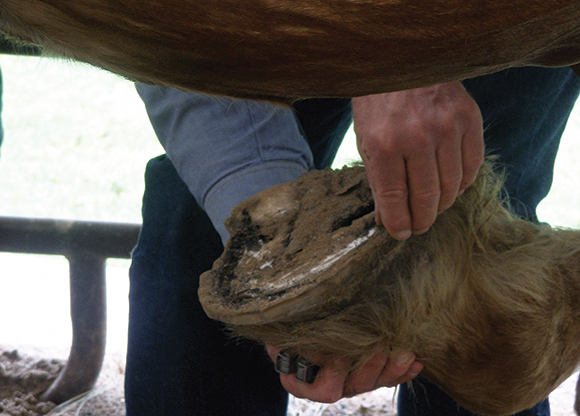 Visit our Bookstore for the most extensive collection of shoeing and farrier resources. 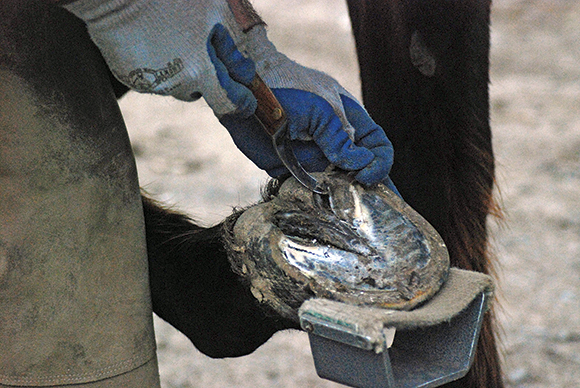 Above: Dustin Gean trims back the frog to the live tissue and cleans out the bars. 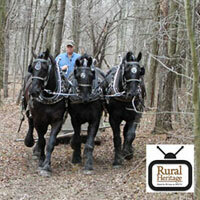 Post items of equipment or tack you may wish to sell, trade, or buy related to farming or logging with horses, mules, donkeys, or oxen. 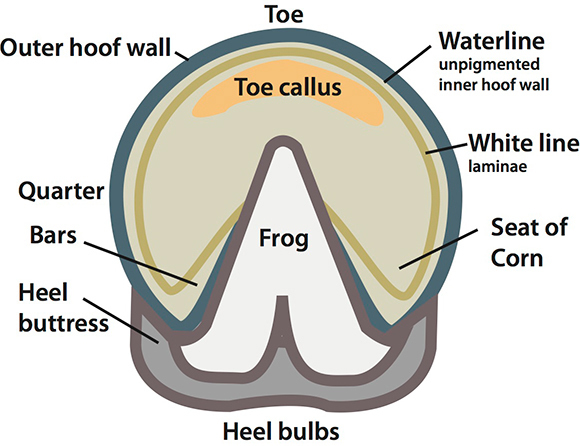 Above: The anatomy of a horse foot.